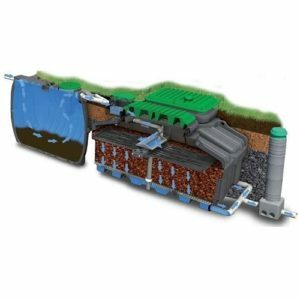 Sewage treatment plants are designed to treat wastewater where no mains sewer connection is available. The treated water is suitable for discharge to a ditch or stream, which is the preferable option for discharge if available. Sizing a sewage treatment system is easy; it is done using the number of bedrooms in the property. Feel free to use our sewage treatment sizing calculator or call us for help. Modern Sewage treatment systems use very little power and the best ones are made from Polyethylene and are totally silent. 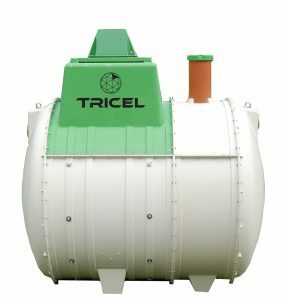 We sell sewage treatment plants by Premier Tech, including the Solido Smart, WPL and Tricel. 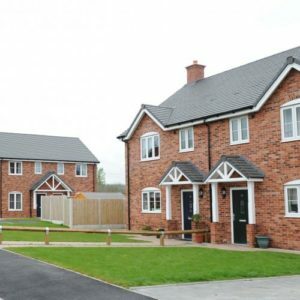 Owls Hall Environmental are one of the UK’s largest installers of wastewater systems and supply 100’s of builders, ground workers and homeowners with sewage products. Our advice is free, and our technical team are on hand to help you make the right choice with your wastewater system. 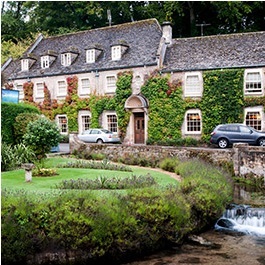 Call us on 01844 877030. The Premier Tech 6 Population ASP fully biological Sewage Treatment plant is ideal for new homes or as a replacement for an existing system. With no filter material to block, it is a very safe system giving excellent performance. The Solido Smart 6 person is the latest treatment plant from Premier Tech Aqua. Its advanced treatment style offers lower power consumption, silent treatment and less risk of smell. This 6 Population Tricel Sewage treatment plant is suitable for a 4 bedroom house. Discharge can be to surface water or ground. The Tricel NOVA 6 comes with a loss of pressure alarm and gravity or pumped outlet. 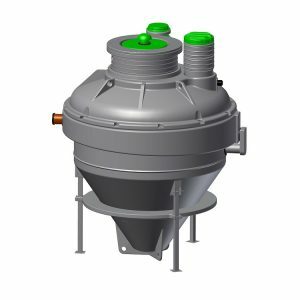 The 6 population SOLIDO is a compact, energy efficient and silent sewage treatment plant. 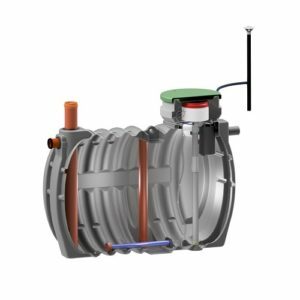 EN Certified and with an 8mm rotationally moulded tank, it requires no concrete to install and is suitable for discharge to a stream or watercourse. The Premier Tech 6 Population ASP fully biological Sewage Treatment plant is ideal for new homes or as a replacement for an existing system. With no filter material to block, it is a very safe system giving excellent performance. It features a pumped outlet to lift the treated water where a gravity discharge is not available. The EcoFlo 4 sewage treatment plant from Premier Tech is a great solution for buildings that cannot connect to mains drainage . 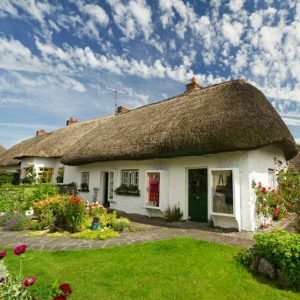 The EcoFlo uses zero energy to treat wastewater and is suitable for domestic properties and particularly suited to applications where usage is sporadic (holiday homes or rentals). 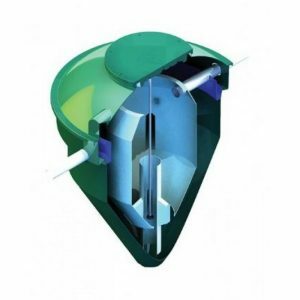 The EcoFlo 5 sewage treatment plant from Premier Tech is a great solution for buildings that cannot connect to mains drainage . The EcoFlo uses zero energy to treat wastewater and is suitable for domestic properties and particularly suited to applications where usage is sporadic (holiday homes or rentals). 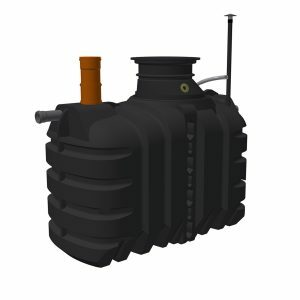 The EcoFlo 6 sewage treatment plant from Premier Tech is a great solution for buildings that cannot connect to mains drainage . The EcoFlo uses zero energy to treat wastewater and is suitable for domestic properties and particularly suited to applications where usage is sporadic (holiday homes or rentals). The WLP Diamond DMS2 Package treatment plant is suitable for a domestic 4 bedroom house. 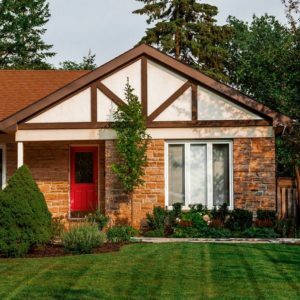 Coming with a free alarm system and external blower box it's a great choice for home owners looking to upgrade their septic tank or for new installations. 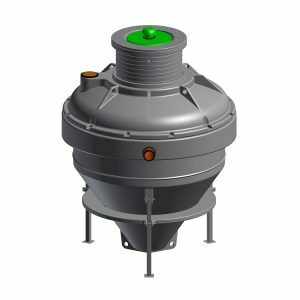 The Premier Tech 8 Population ASP fully biological Sewage Treatment plant is ideal for new homes or as a replacement for an existing system. With no filter material to block, it is a very safe system giving excellent performance. The Solido Smart 8 person is the latest treatment plant from Premier Tech Aqua. Its advanced treatment style offers lower power consumption, silent treatment and less risk of smell. This 8 Population Tricel Sewage treatment plant is suitable for a 6 bedroom house. Discharge can be to surface water or ground. The Tricel NOVA 8 comes with a loss of pressure alarm and gravity or pumped outlet.